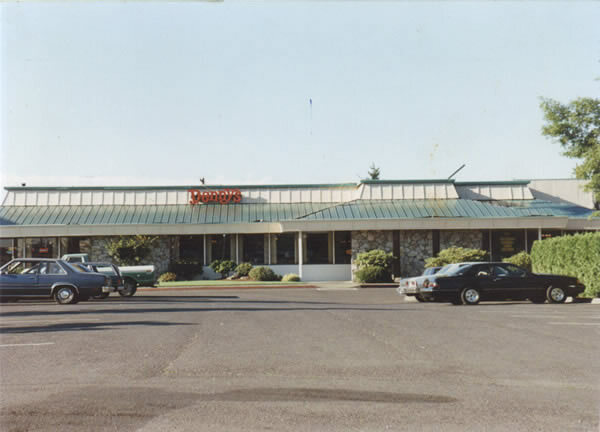 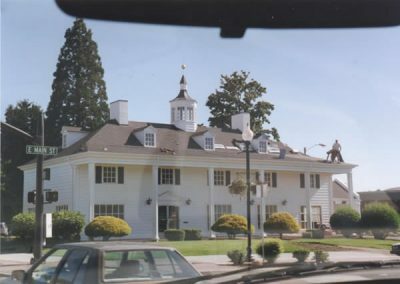 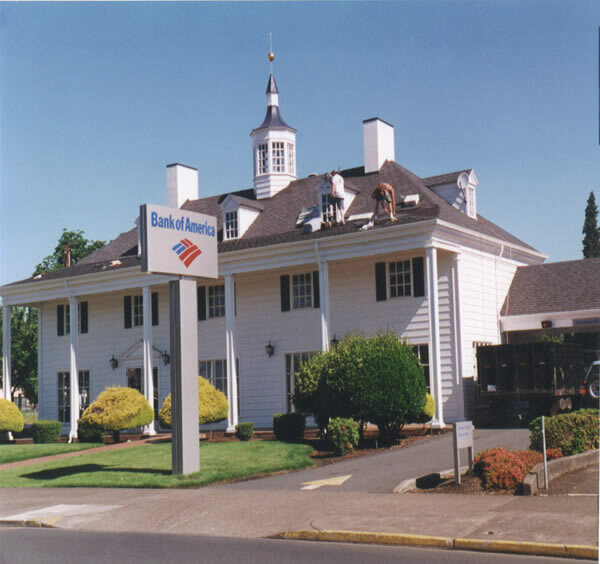 Are you looking for the best commercial roofing service in Portland? 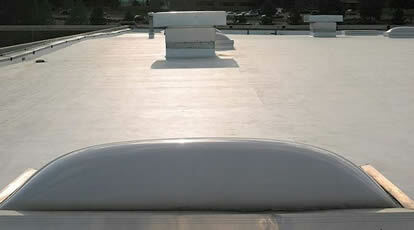 Rain, wind, ice, and sun all have a hand in roof deterioration. 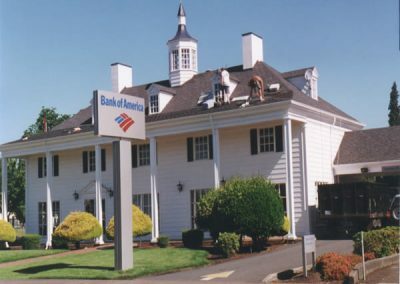 Our residential and commercial flat roofing will completely resist all the elements of Portland’s harsh environment, at the same time require no maintenance. 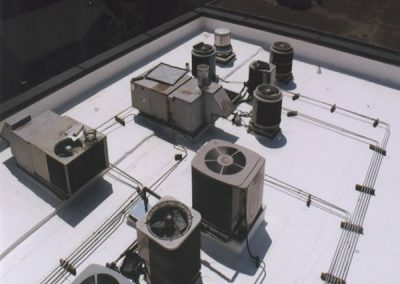 The flat roofing system can be designed to withstand the harshest punishment, and even incorporate self-cleaning features, so you will never need to go on the roof. 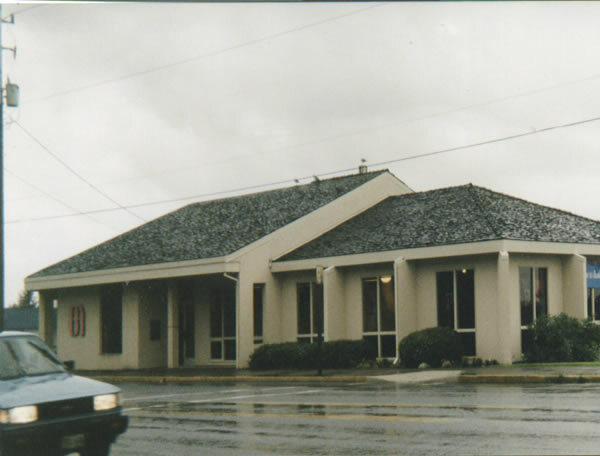 If there is ever any damage or some changes are necessary, it can be easily handled in just a few minutes. 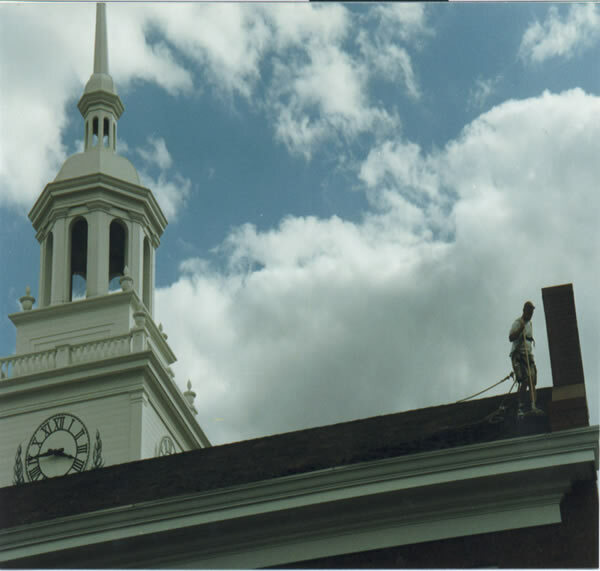 Dial One Roofing is an installer of several different flat roofing products, and our roofers are trained to install each. 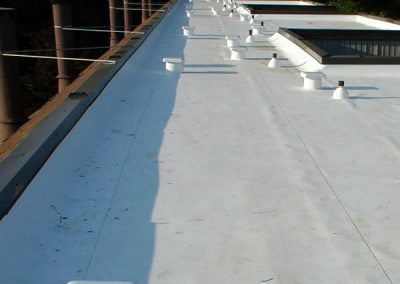 Whether your building is a small office building or an industrial complex, We have the flat commercial roofing products that are right for your commercial flat roof. 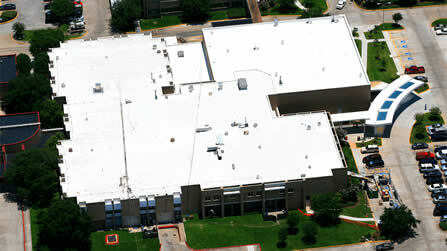 We utilize both IB Roof Systems and Duro Last for their quality, dependability and high energy efficiency performance. 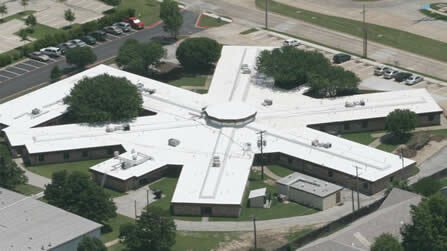 Our commercial flat roofs are now different than what you may expect. 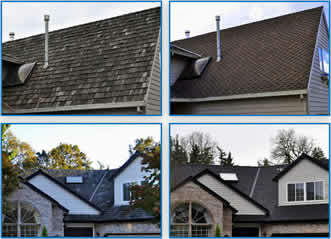 Hot tar, buildup and gravel roofing are all a thing of the past. 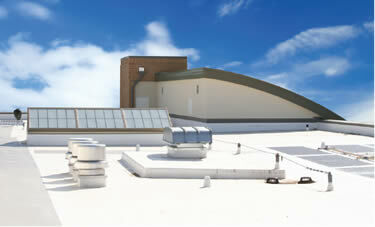 Gone are the days of smelly tar kettles, dangerous fumes, and leaky roofs. 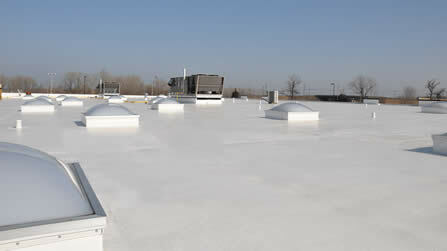 Commercial flat roofing has gone maintenance free with the advent of commercial single-ply roofing materials. 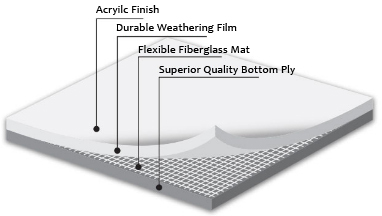 Lightweight and strong, these materials reflect most of the UV light that hits them, making them a terrific investment in terms of roofing protection, and energy savings. 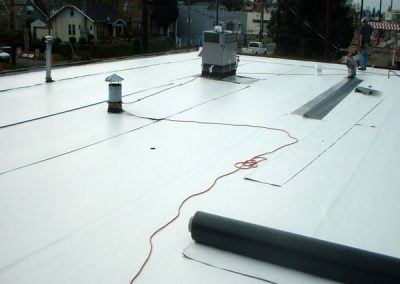 Installed with no mess, fumes, or ongoing maintenance, our commercial single-ply roofing installations are a wonderful way to keep both the sun’s UV heat and the Portland Oregon weather and rain outside! 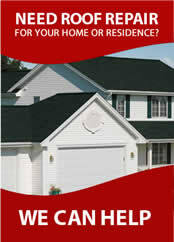 Learn more about why! 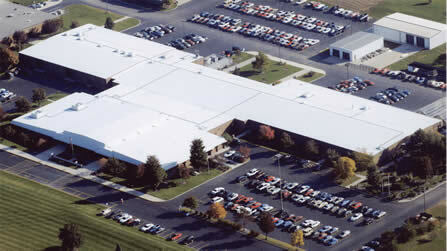 | IB Roof Systems Features and Benefits. 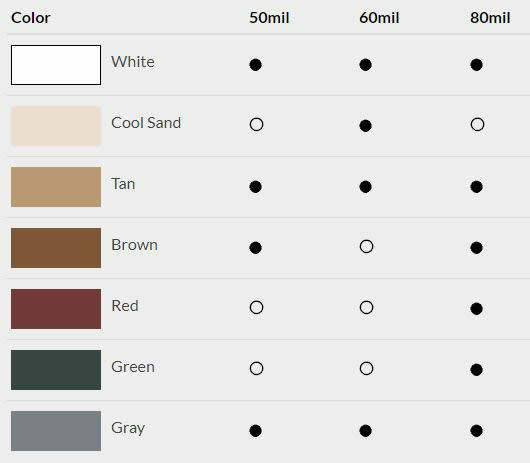 Duro-Last PVC Membrane available in 40, 50 and 60 and 80 mil thickness. 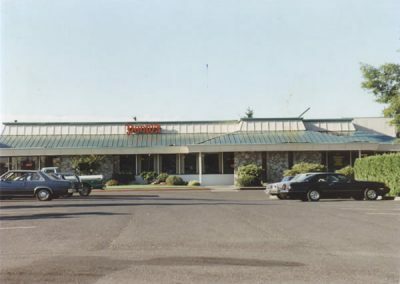 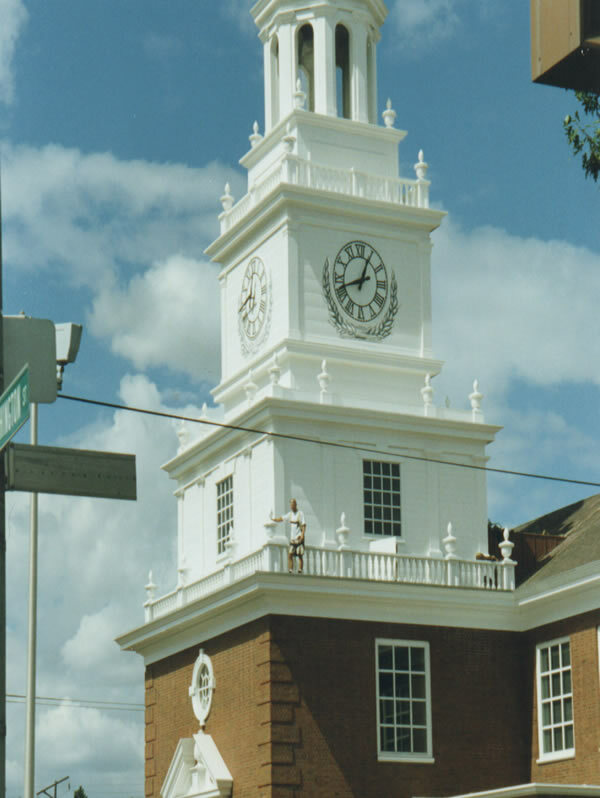 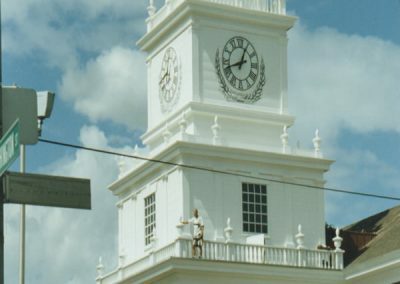 We’ve been providing commercial roofing installations since 1984, Dial One Roofing has become the premier roofing company for many commercial property owners. 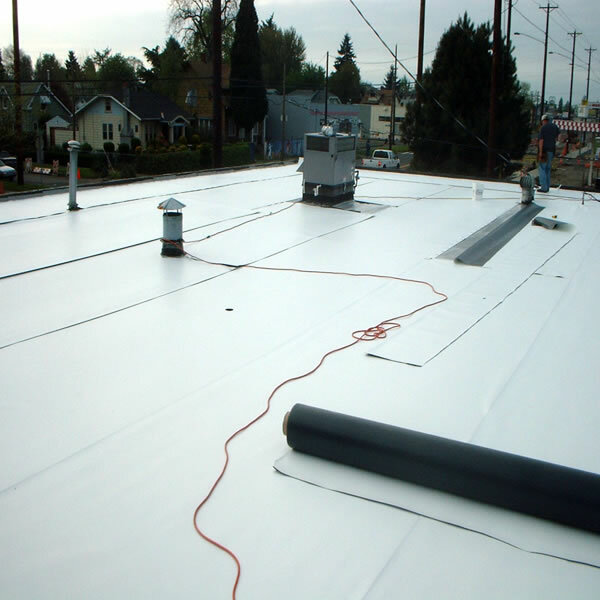 Because of our experience in installing flat roofs, our trained installers are experts at PVC membranes, energy efficient roofs, garden roofs, deck membranes, and the Eco-roofs. 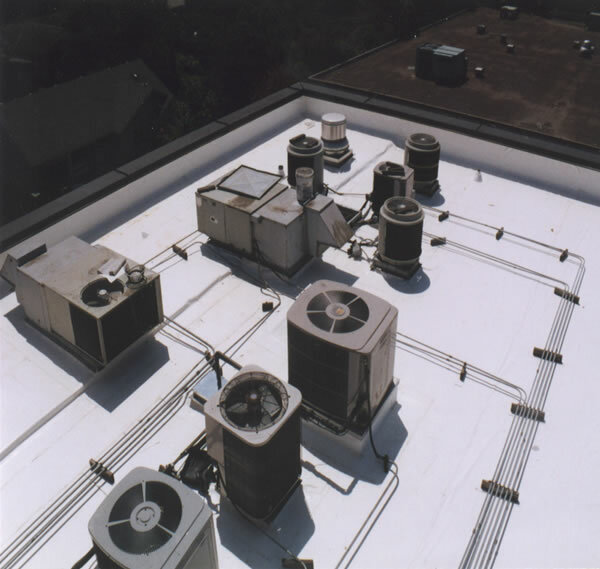 We are well known for installations on apartment complexes, strip malls, Banks, restaurants, and warehouses. 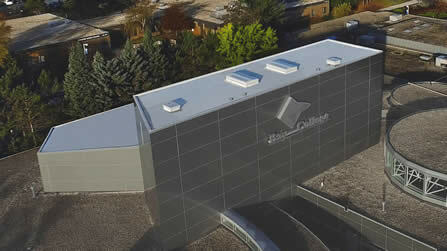 We have installed enough commercial roofing to cover the I-5 freeway from Portland to Salem. 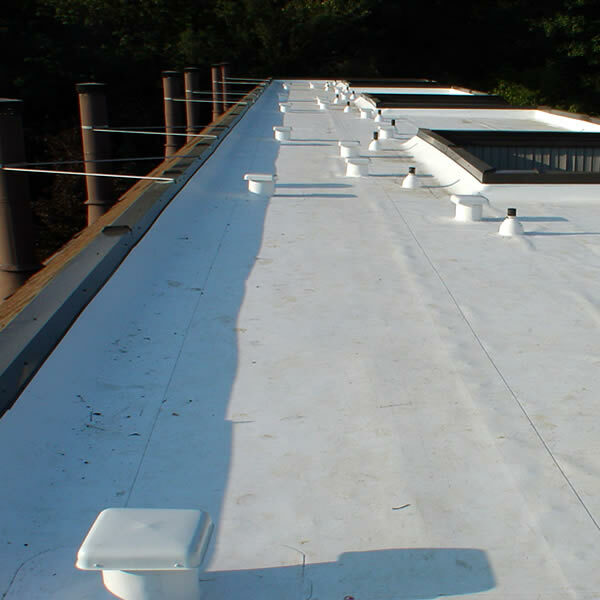 Because of our expertise in handling commercial properties, one of the main concerns that we have while installing is for the safety of the customers. 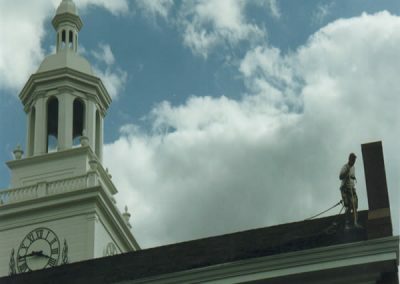 It takes a great deal of forethought to not only be aware of your surroundings, but also of the surroundings of those who don’t realize that you’re working overhead. 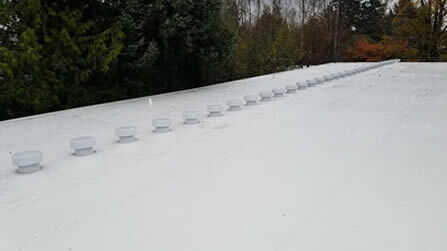 It’s a huge responsibility, and a responsible commercial roofing company like Dial One Roofing is what you need to make sure that all components of the roof come together–safely.